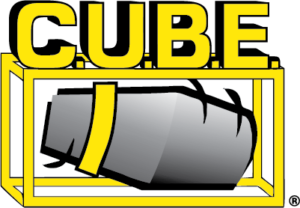 Here is a business that has been making our customers money since 1973. The U-cart self-delivery business has returned millions of dollars in profits from a high-demand niche. 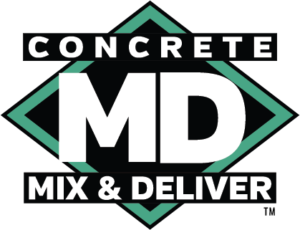 Concrete is the 2nd most consumed product on earth and Cart-Away leads in serving small batch projects. Because the margins are so high there is a very quick return on your investment. 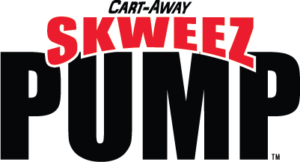 Whichever way you decide to operate your Cart-Away is your number one supplier for the U-cart business model, From concrete buggies to mixing trailers to volumetric blenders, to dry belt loaders, Cart-Away equipment is the best equipment you can buy at any price. 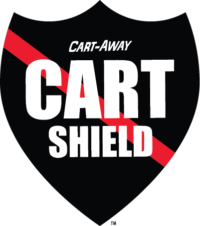 Just call us at 1-800-950-3366 for more information to start your own U-cart business. Cart-Away demonstrates the value of what many years of experience means for your success. Members of our team have actually run the business that you are preparing to start. We can assist you in learning your market, selecting the right mix of Cart-Away equipment and then profitably operating a U-cart model. 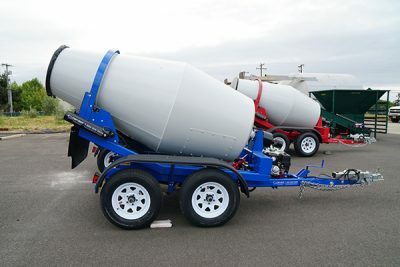 With Cart-Away the mixing is done in the towable concrete trailer. This means that all that you need is a material loading system to fill the drums. Cart-Away makes a full range of loading systems for your mixers. In some cases, full automation is best and at other times starting small is the right strategy. 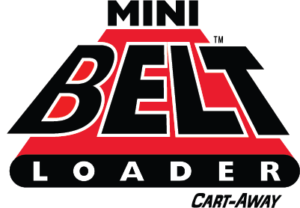 With our “STARTER SYSTEMS,” you can break into the U-cart ready-mix industry with a completely portable and easy to maintain loader and a few trailers. In top-tier markets, you would choose a fully automated loader and a fleet of trailers. We will discuss all of the options with you and give you planning advice as you prepare to open. Cart-Away equipment and support will allow you to profit quickly in your U-cart business. A U-cart self-delivery business is simple. Customers come into your office and purchase ready-mix. They then go out and are hooked to a Cart-Away portable concrete mixing trailer. Then they back the trailer up to a Cart-Away loading system to be filled. 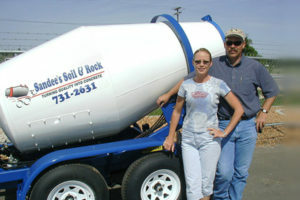 After filling the trailer they pull away and drive to the job site while the mixer blends the ready-mix concrete. Once they have finished pouring, they return the trailer to your location to ether refill and repeat, or park it for the next customer to use. The customer pays all of the delivery costs. They cover the insurance. The wear and tear on the truck. They take on the labor costs, and you get a high profit on each sale. Compare this model to a transit-mix or volumetric truck business and you will be amazed at your quick ROI and profit margins. We use the same service that the Big-Box stores use to gauge business success. This demographic service can generate 100’s of data points that will be helpful in seeing the potential for your U-cart business. 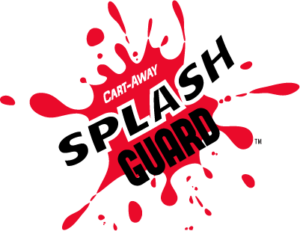 Contact a U-cart business specialist at Cart-Away and they can provide you with this Free Package.